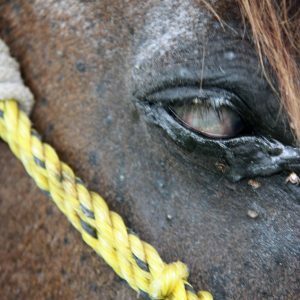 Over 100 million rely on working horses, donkeys and mules for family survival. 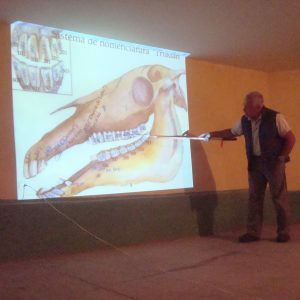 Through hands-on learning and discussion at the Equitarian Workshop and Equitarian projects throughout many parts of the world, veterinarians are empowered and mentored to join and start health care delivery and education projects. Equitarian Initiative and individual volunteer veterinarians maintain project success by partnering with local veterinarians, veterinary colleges and charities that share our vision. 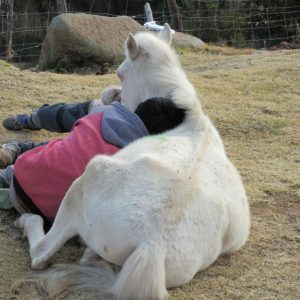 An emphasis on community partnership creates a two-way educational discussion in which working equid caretakers communicate the value of the animals and volunteers share best methods of animal care. 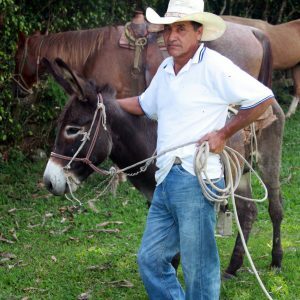 We increase public awareness of the vital role working equids play in developing economies and the critical support they provide for the livelihood of the families that depend on them. 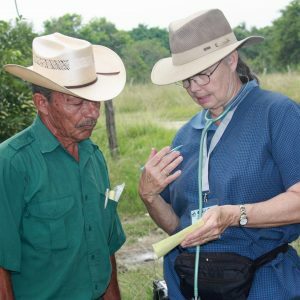 Equitarian Initiative is a non-profit corporation established by equine veterinarians to sustainably improve working equid health by harnessing the passion and expertise of volunteer veterinarians. 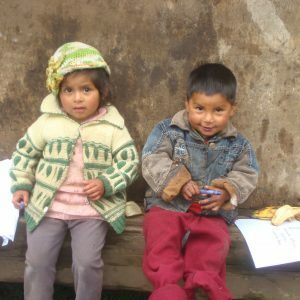 We work synergistically with other international non-profit organizations and veterinary colleges to enhance both learning opportunities and availability of basic health care in areas of need in the United States and internationally. 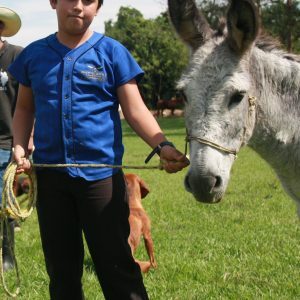 Our Vision: A world where every working horse, donkey and mule receives basic health care. 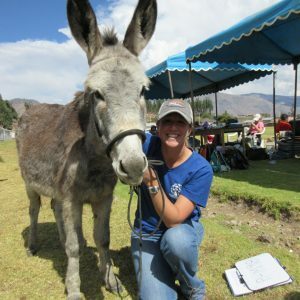 Equitarian Initiative supports local communities and animal caregivers to deliver basic and advanced veterinary care to working horses, mules, and donkeys of the developing world. Our global programs incorporate evaluating and treating a wide variety of ailments. 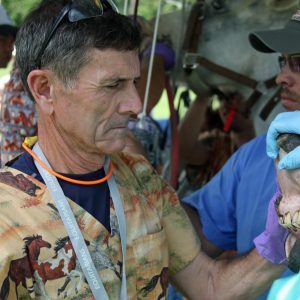 The Equitarian Initiative international team consists of volunteer veterinarians, surgeons, vet techs, animal scientists, farriers and students. As perhaps the hardest working position in our programs, our farriers are in high demand! Most working animals lack proper hoof care in maintenance which causes major issues in podiatry and overall functionality. Improperly fitted tack is a major cause of chronic sores and wounds. Much of the tack we see is homemade and in many cases, these sores become so severe that they require surgical intervention. Working animals do not receive the luxury of being regularly rested so tack is a major factor in overall comfort and health. In terms of preventable healthcare, dentistry is a top priority for the Equitarian team. Inadequate dentistry contributes to periodontal disease and is also a major cause of malnutrition. 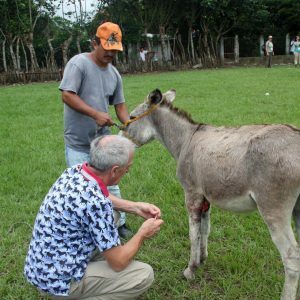 During our programs we provide advanced methods in diagnosis and treatment in a variety of preventable health and welfare issues such as malnutrition, exhaustion, dehydration, eye and respiratory infections, skin and dental disease, parasites, back pain, lameness, fractures and wounds. Each animal cared for by our team is scored for their body condition which we record to measure progress from year to year. The Equitarian team is equipped to perform surgeries using the best practices available. The most common cases include castrations and severe saddle sores but there is really no telling what we may see! Our surgeons are board certified and provide the level of care and consideration that horses in the developed world would receive. 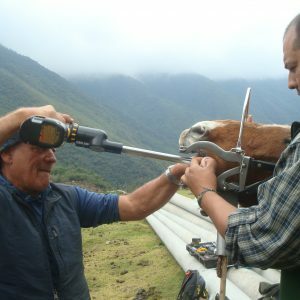 Traveling to remote areas of the world, our team provides extensive educational training to local animal caregivers on a wide variety of best practices in equine medicine. Communities, including local children, are active participants in medical treatment and work collaboratively with our teams to ensure long-term solutions to chronic challenges. This cooperative approach fosters a two-way educational and cultural exchange of information. 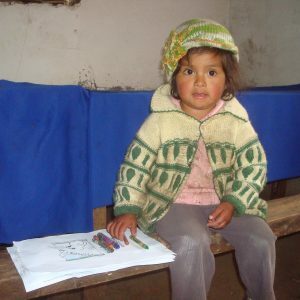 Children are often tasked as animal caregivers, so we have developed resources and materials such as our children’s coloring book to teach basic concepts in animal treatment and husbandry. 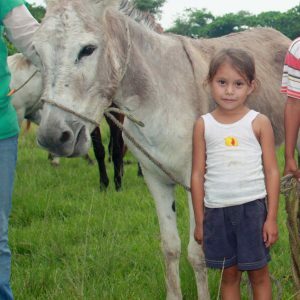 Working with the local children allows us to make a lasting impact on sustained animal welfare practices all over the world. The Equitarian Initiative also delivers continuing education, hands-on field training, and multi-lingual experiences for the students and professionals who attend our international programs. *Contact us to learn more about our student scholarship fund and earning RACE credits through our annual workshop. There are approximately 100 million working equids in the world, representing 90% of the world’s horse population. They are essential for trade, commerce, transportation, and subsistence agriculture. 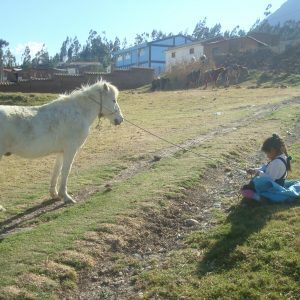 The ownership of a working equid means a family can generate a livelihood or a child can access an education or medical attention. Communities world wide rely on these hard-working animals. Very few families have the resources for veteraniary treatment. We work with communities to ensure these animals get the care they need.